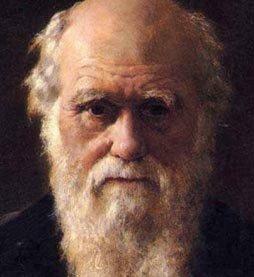 2009 is the 200th anniversary of Charles Darwin’s birth (12 February 1809) and the 150th anniversary of the publication of his famous book The Origin of Species ((24 November 1859). Countries around the world are holding special events to commemorate these important dates in the history of science and reason–see the website Darwin Online for a complete listing, which even includes The Beagle Project, an ambitious UK-based initiative which aims to reconstruct Darwin’s ship and then sail it around the world, following the path of his original voyage. At the Libraries we’re marking Darwin’s anniversaries more modestly, with a display in the Killam Library lobby highlighting our most recent acquisitions of books by and about Darwin and his seminal work. A quick keyword search of our catalogue reveals over 2200 Darwin-related items in the Dal Libraries so this is display just the tip of the iceberg–but do drop by and see it anyway!